Date: Feb 24 2019, 1:30 p.m. - 2:30 p.m.
You are invited to join the Teen Anime Club. 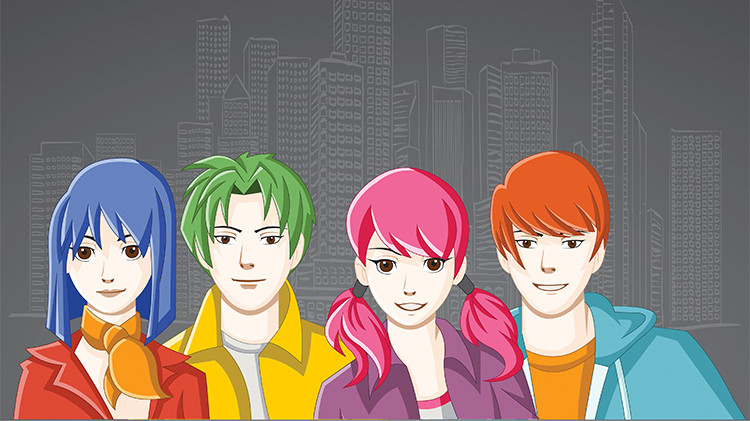 This program is designed for teens age 12-18 who like to read manga, watch anime and enjoy cosplay. We'll screen the latest anime releases offered by the library and discuss popular aspects of Japanese culture, cosplay, gaming and more!